Here are the basic techniques for KAISHO ( Block style ) and some examples. 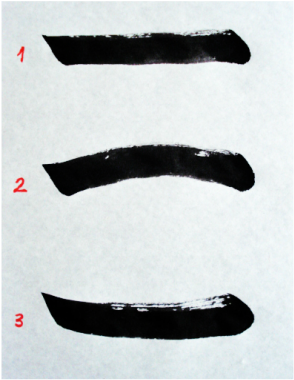 You can see the variation of grand techniques. a well-thought-out text for every lesson.